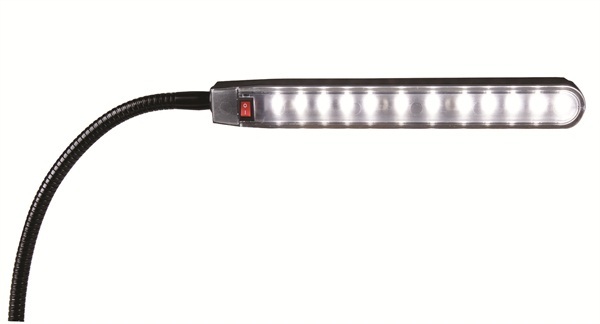 OPI recently released its all-new TruView LED workstation lamp. Powered by 12 LEDs, the improved illumination is meant to make skin tones and colors pop while optimizing visibility and reducing eye fatigue. LED also lasts about 25 times longer than traditional bulbs and offer around 50,000 hours of performance. The slim-line, space-saving design can conveniently mount for left or right-handed nail technicians. While the lamp doesn’t cure gels or gel-polish, it does attach to either side of the OPI LED Light.